Experience 30 Minutes Bali Camel Safari at Nusa Dua. Located at Hilton Hotel Nusa Dua Bali. Bali Camel Safari Tour guide take the lead rope and prodded the camels into motion. The camel’s moved in a casual saunter that triggered a comfortable swaying for the riders up top. You can ride a camel in the side part of the beach with its white sands of Nusa Dua and the nature around it with some of temples there. Experience One Hour Bali Camel Safari at Nusa Dua. Located at Grand Nikko Hotel Nusa Dua Bali. 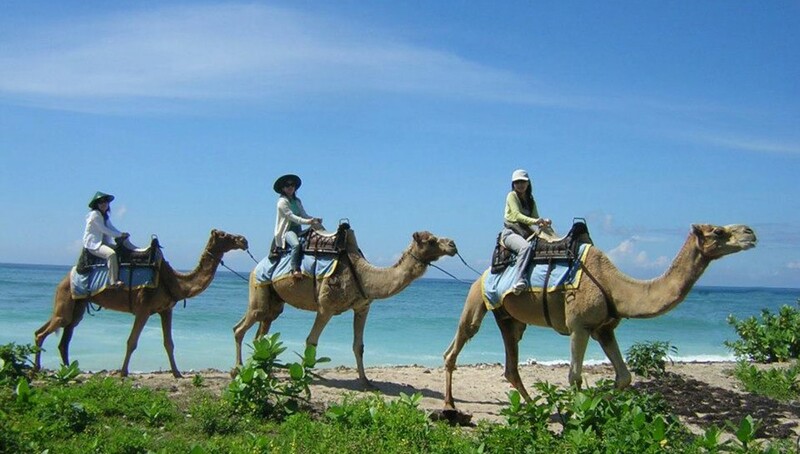 Bali Camel Safari Tour provides a journey in the side part of the beach with white sands and the nature around it with some of temples Nusa Dua. Introductions were made as these single-humped, 10 year-old camels knelt on the sandy white white stretch of beach in front of the hotel. Be aware when the camel did stand, the feeling was comparable to riding a roller-coaster – a quick, rolling backward. 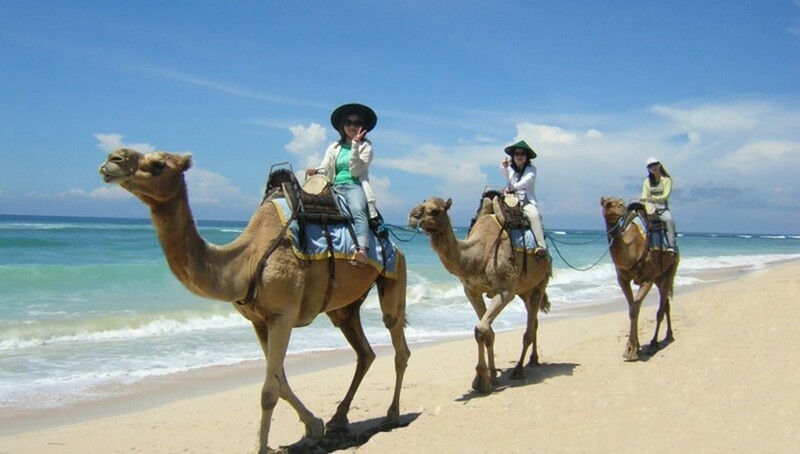 Bali Camel Safari Tour provides a journey in the side part of the beach with white sands and the nature around it with some of temples Nusa Dua. Introductions were made as these single-humped, 10 year-old camels knelt on the sandy white white stretch of beach in front of the hotel. Be aware when the camel did stand, the feeling was comparable to riding a roller-coaster a quick, rolling backward. Bali Camel Safari Tour guide take the lead rope and prodded the camels into motion. The camel's moved in a casual saunter that triggered a comfortable swaying for the riders up top. 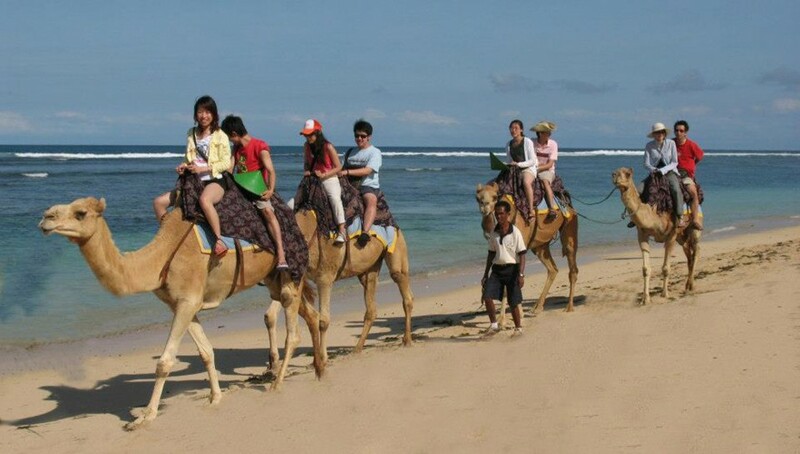 You can ride a camel in the side part of the beach with its white sands of Nusa Dua and the nature around it with some of temples there. 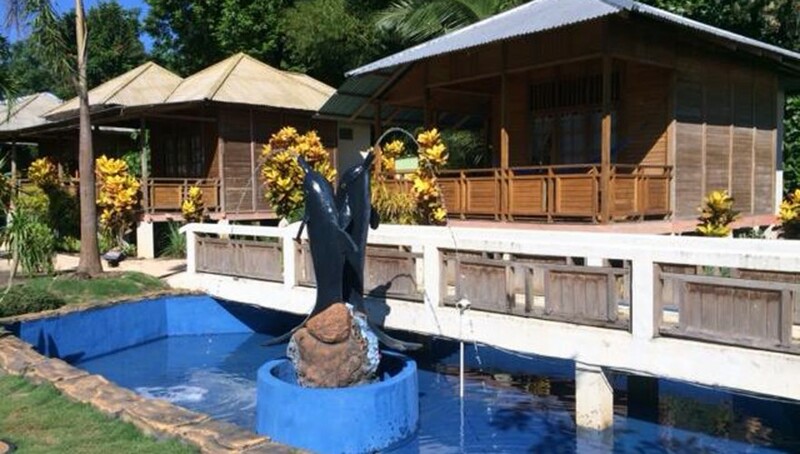 "Great stay, but the Hilton needs to do more about to the environmental issues in Bali"
"Fabulous relaxation & stunning location, the complete resort experience"
"Worst Hilton experience ever. Not even 1star."